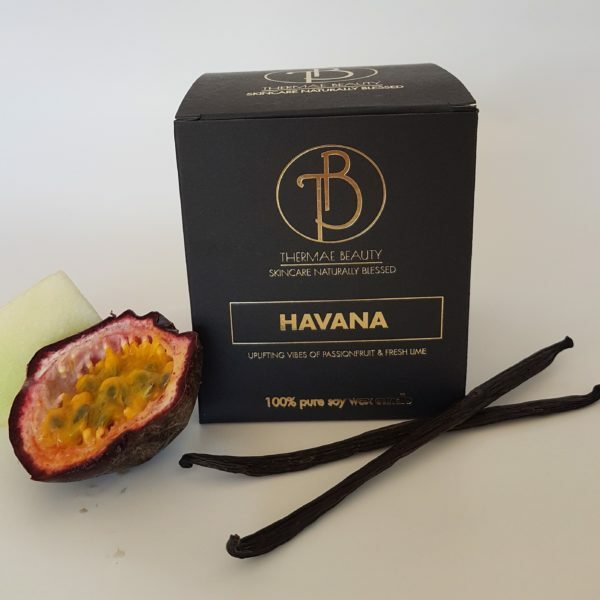 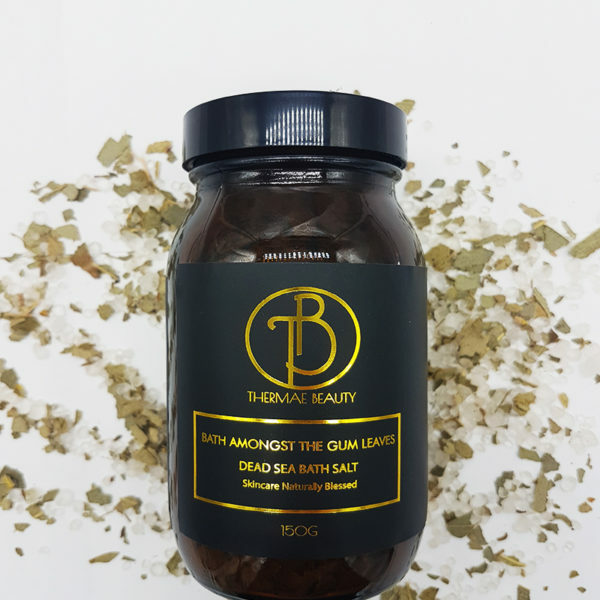 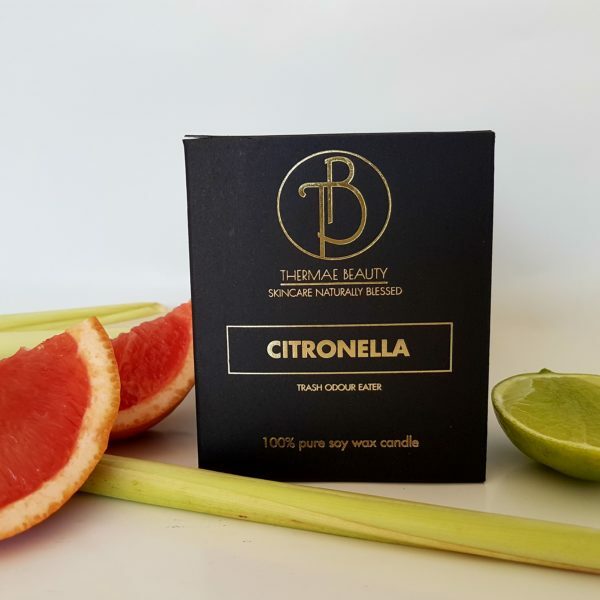 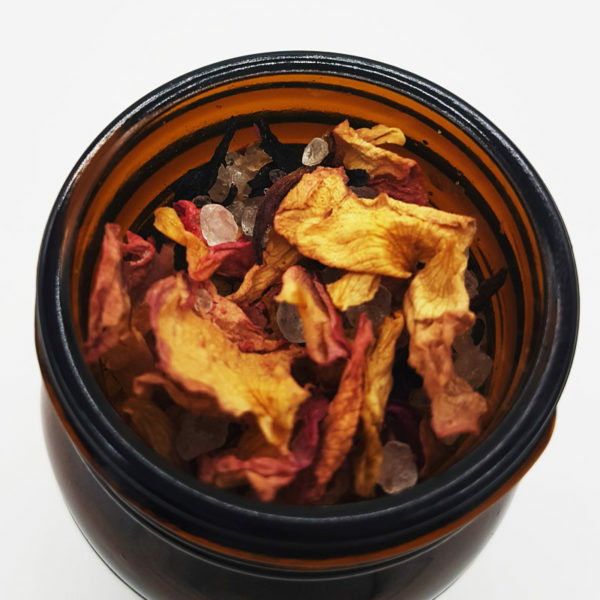 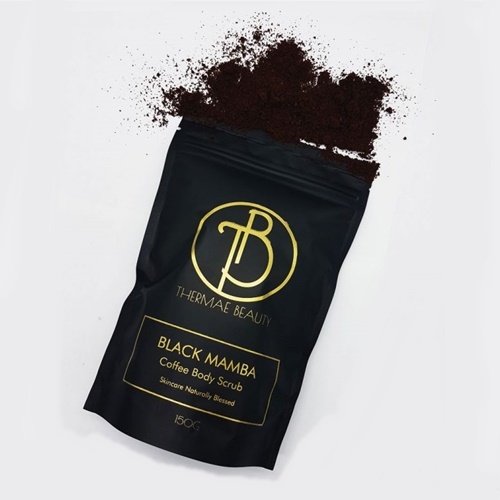 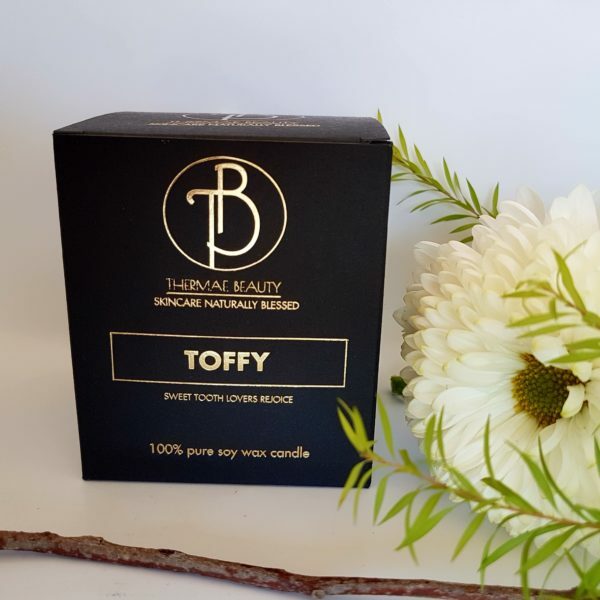 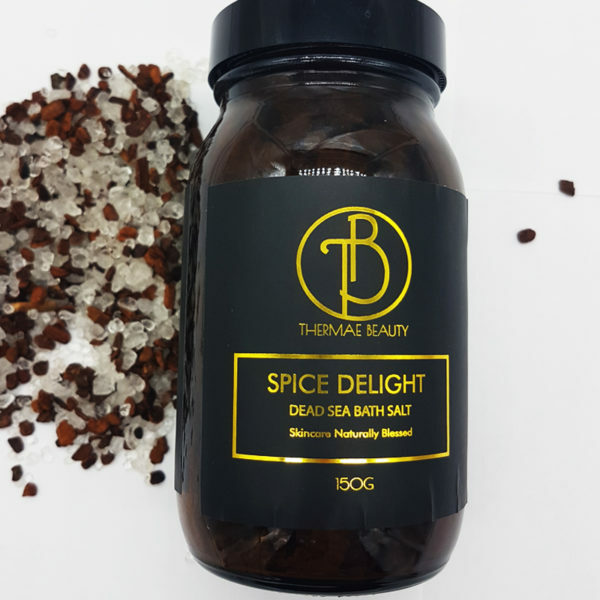 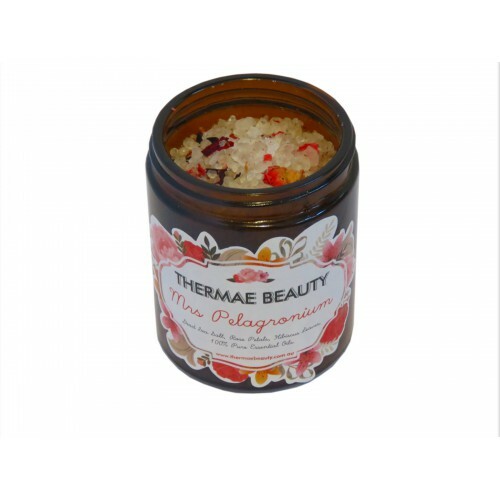 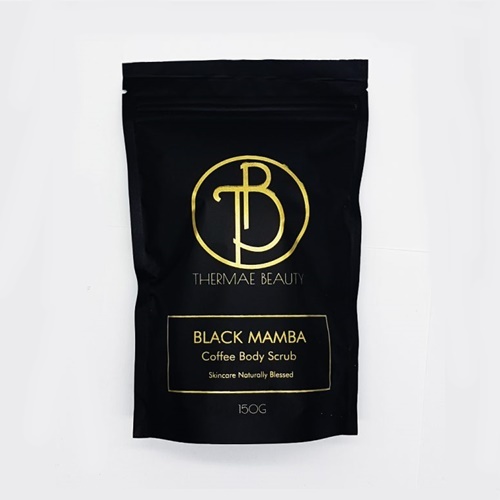 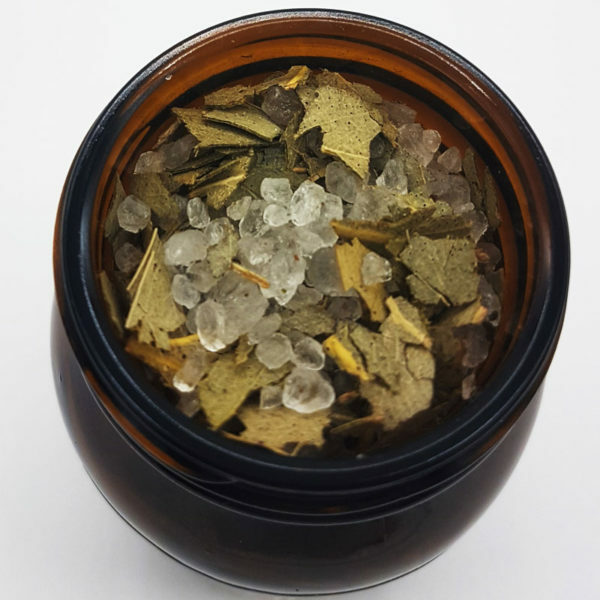 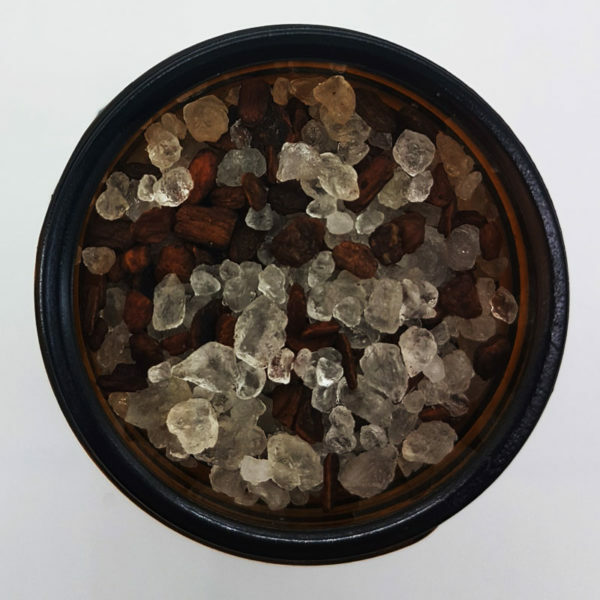 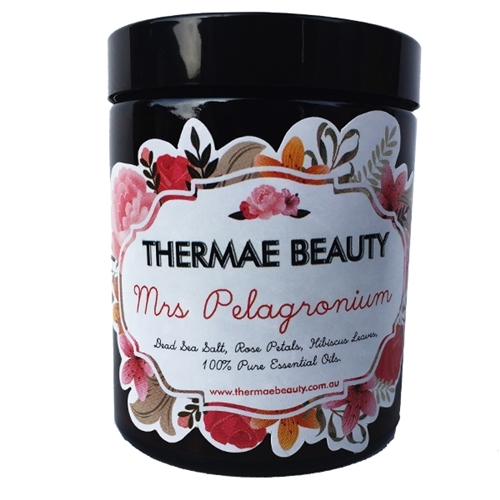 A Melbourne based business that produces all their Spa salts and other beauty products. 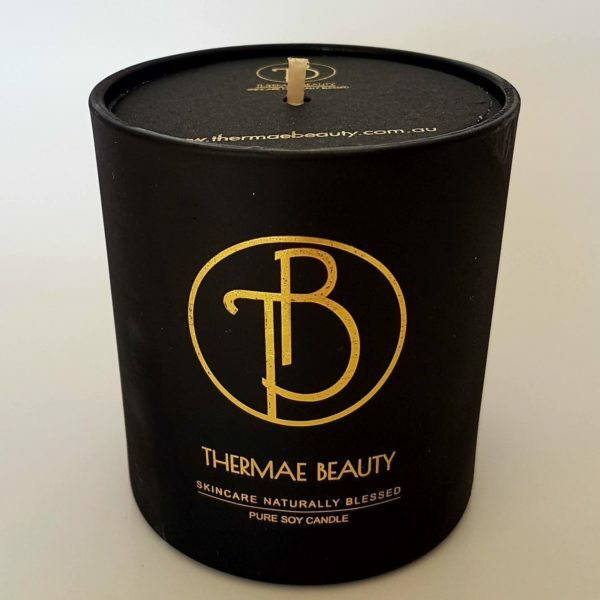 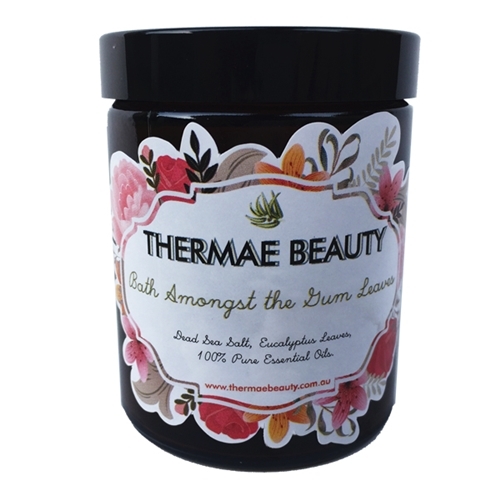 Thermae Beauty source the most natural and certified organic ingredients to create skin care products free from harmful and synthetic preservatives. 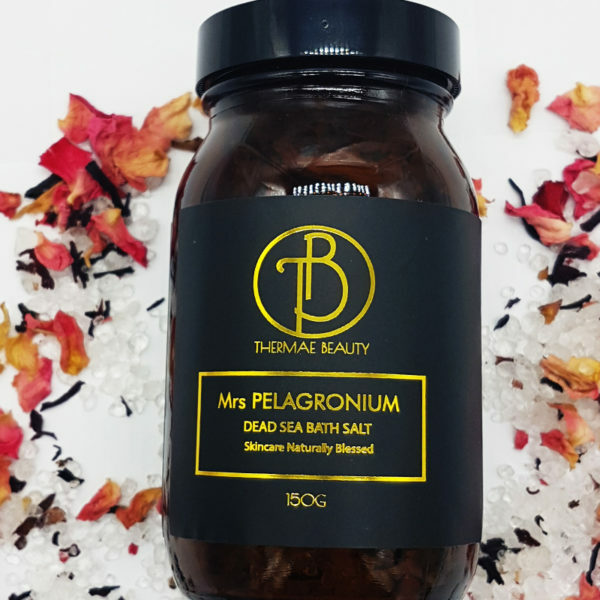 The primary ingredient of their products is Dead Sea salt derived directly from the Dead Sea in Israel. 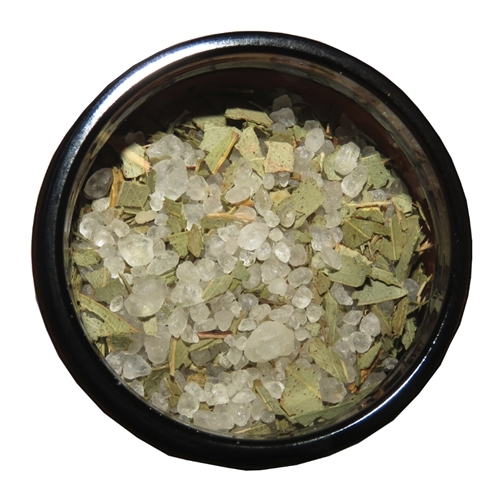 They infuse the Dead Sea salt with 100% pure essential oils and add botanicals to their products.